Let me guess, you are probably scrambling the internet to find some pretty awesome tunes to play at your wedding. You're also probably having to click on multiple different articles in order to find songs for each part of your wedding. 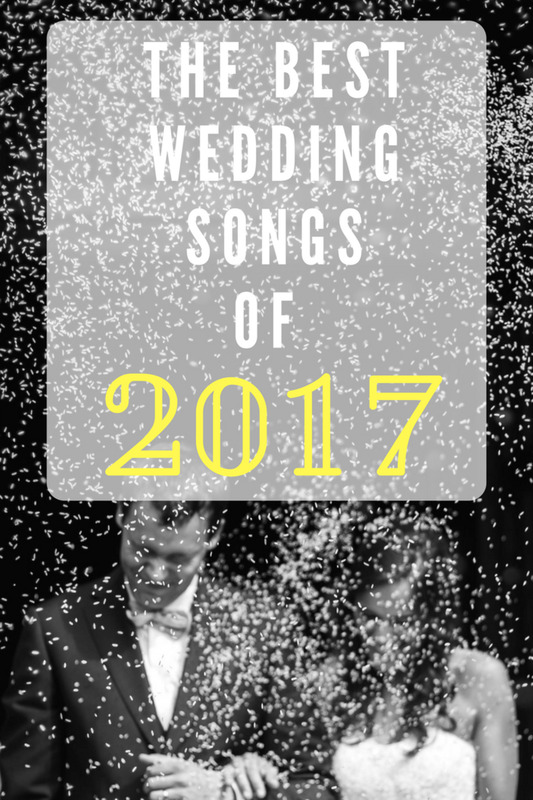 Well have no fear, for this list of wedding songs will give you something for every type of moment you'll have at your wedding. 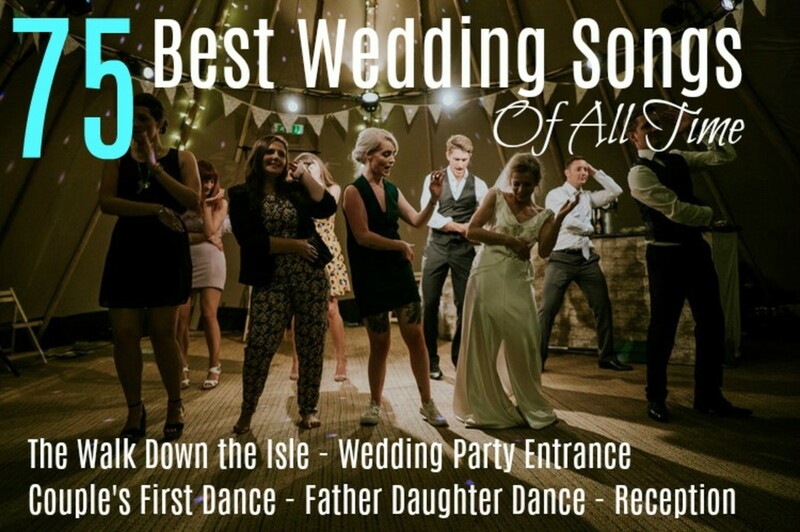 The songs in this list have been compiled have proven themselves as either the most popular, most classic, or just the most well known wedding songs for every aspect of a wedding ceremony. Probably the most important song in any wedding is the song that plays when the bride first makes her entrance and is unveiled to all attendees at the wedding for the first time. You may choose to go with a classic song, a breathtaking song, or even a new age song. Take your time with picking this song as it is arguably the most important music of a wedding. Having the right music playing when the wedding party is making their entrance into the reception is also critical. This can often be tricky as most wedding parties have a variety of tastes. When you pick the right song for this part of the wedding, your wedding party will give off a positive, exciting energy that all the people in attendance will be able to feel! Choosing the right song here can absolutely make a reception as it sets the tone for the rest of the night. Choosing the correct music for the father daughter dance certainly needs to involve the bride-to-be. The best way to approach this decision is for the bride to spend some time reflecting on her relationship with her father. Select a song that reflects that relationship. 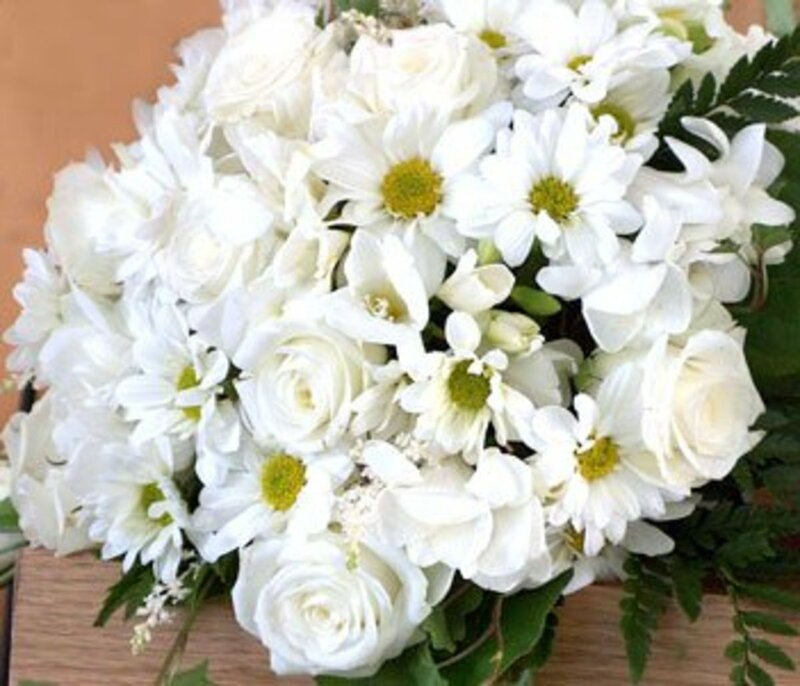 Traditionally, people gather at a wedding to celebrate love which is why the father daughter dance can be one of the most emotional and memorable aspect of the wedding. Here's where the rubber meets the road! 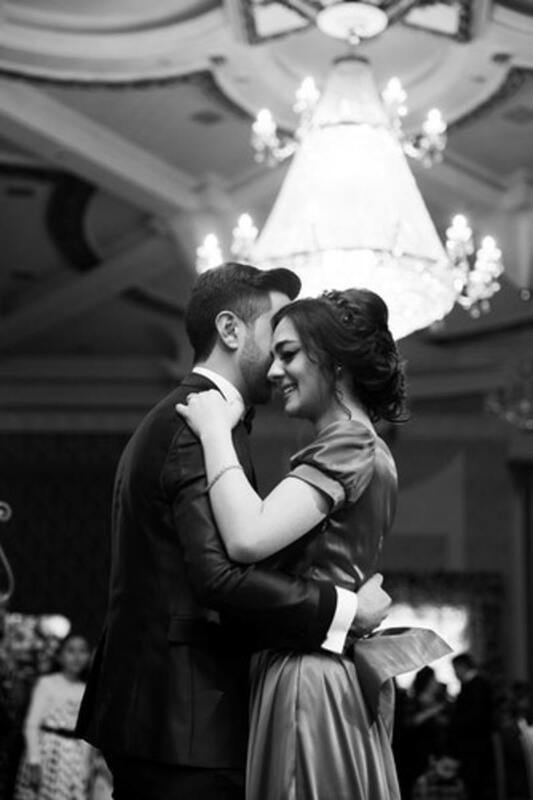 The couple's first dance should be to a song that reflects their relationship and love for each other. 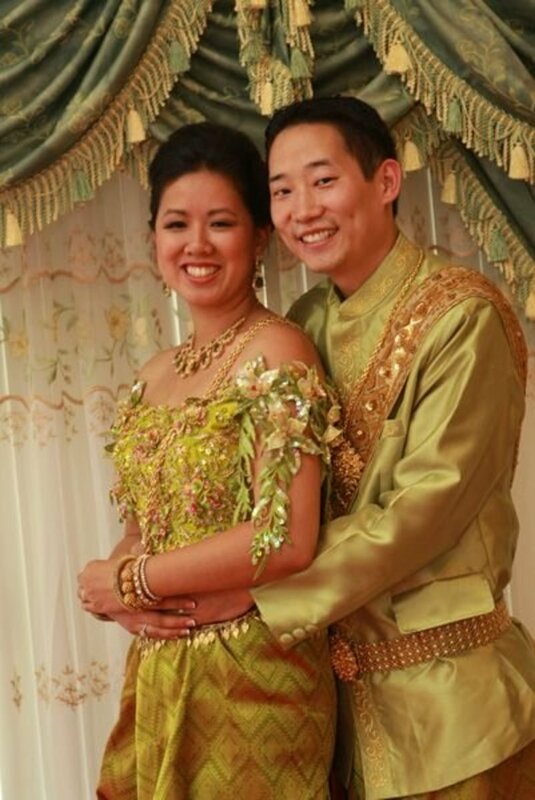 Many couples will have "their song" that has always reminded them of their relationship together. If you have a song like this with your partner, it is usually a safe choice to pick that song for your first dance together as husband and wife. However, not every couple has their own song (and that's ok). If that is you, then we still have you covered. Here are some of the best songs to play for a couple's first dance. A wedding is a celebration of love for everyone in attendance. The good news here is that you can select a variety of music and don't need to stress about getting "exactly the right song." 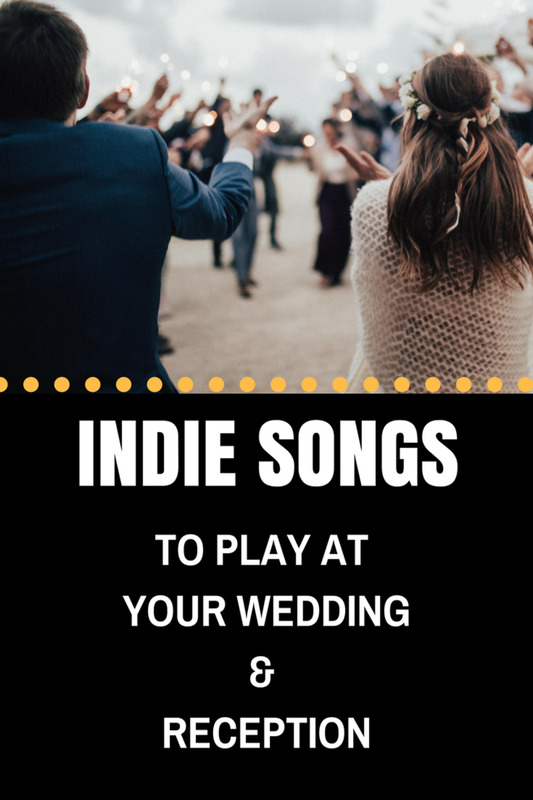 In fact, you probably should select a variety of music so all your wedding guests will hear something that gets them excited for the party. Here are some great suggestions for your reception to help get your attendees in the mood to dance. Speak to your DJ about how many songs you should have prepared based on the length of time you expect the reception to last. 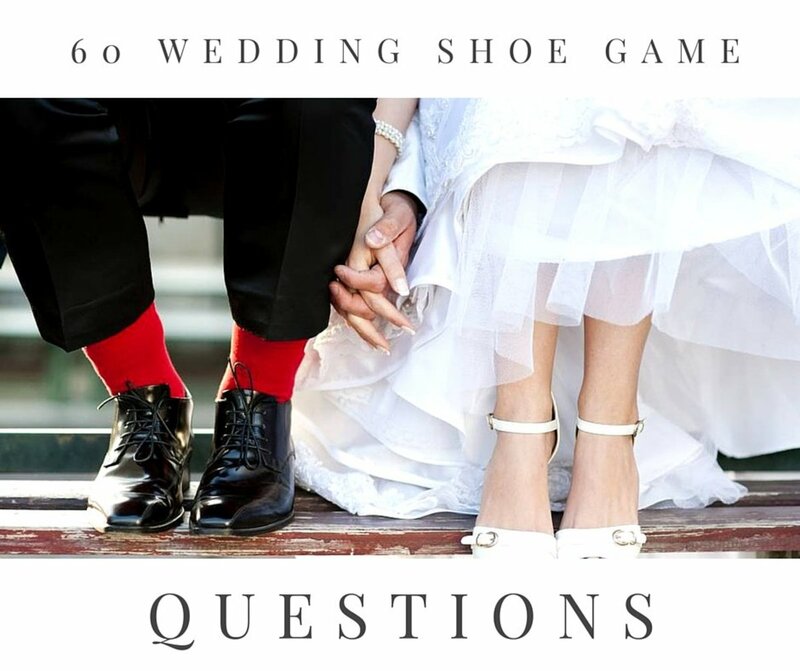 Remember that this is your wedding and although you do want to please your guests, in the end you and your partner are the most important attendees there. Focus on making the two of you happy first and the rest will fall into place. Don't be afraid to get creative with the music list. Check YouTube for samples of any songs that you are considering, listen to the radio and make notes of any songs you hear that sound about right. Even paying attention to the soundtracks in movies you watch can be a great way to get ideas. 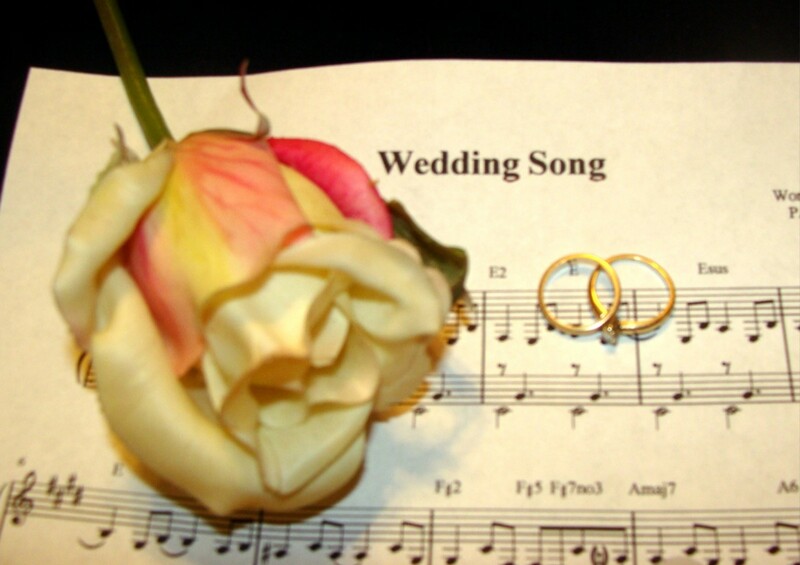 Many brides have used soundtracks to famous movies as the song they choose for walking down the isle to, for example. Get creative and have fun with it! 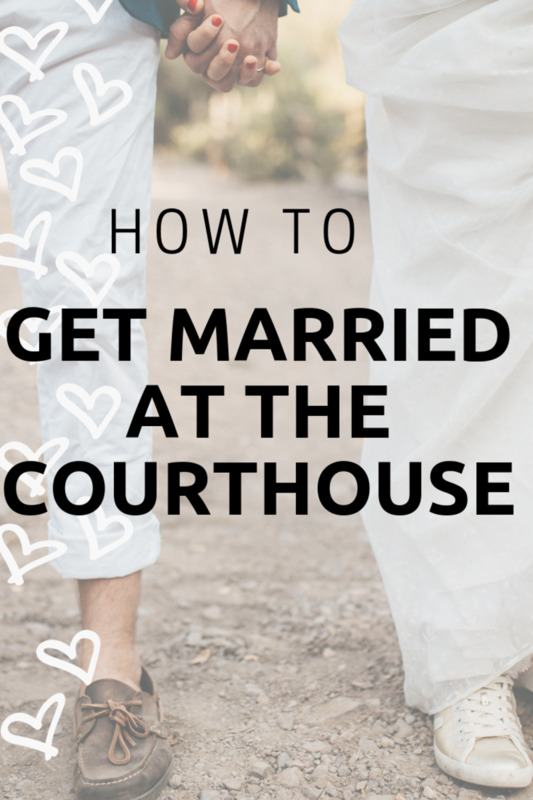 Getting married is supposed to be one of the most memorable days of our lives. Why not have a great soundtrack to go along with it? Which song is the most difficult to choose? The bride's walk down the isle. The entrance of the wedding party to the reception.